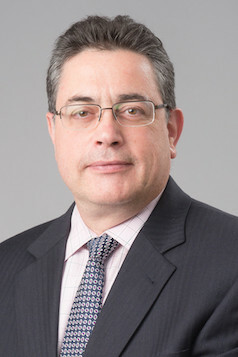 Michael D'Isola is a graduate of Boston College and Suffolk University Law School and his entire career has been involved in civil trial practice on behalf of injured persons. Michael concentrates his practice in cases involving automobile injuries, products liability, medical malpractice and premise liability. Michael has represented hundreds of clients in complex personal injury cases throughout Massachusetts in both state and Federal court. Michael's many years of experience in representing seriously injured clients has given him an understanding of his clients special needs and he is committed to making sure each client's needs are met.